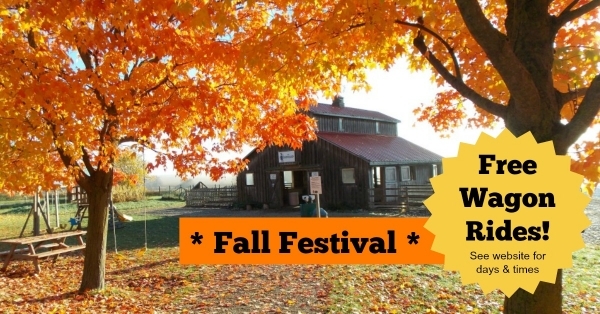 Our pumpkin patch will be open during our Fall Festival for Tours and Pick Your Own Pumpkins. 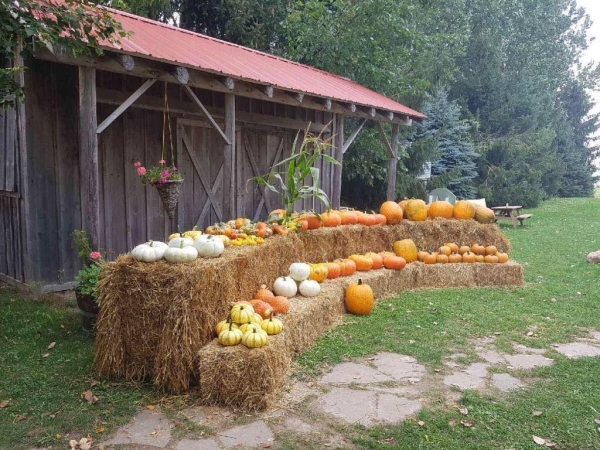 Pick them up in front of the Farm Store, or head out and pick your own in the Pumpkin Patch. Sept 19th - Pumpkin Ice Cream! It's ready! 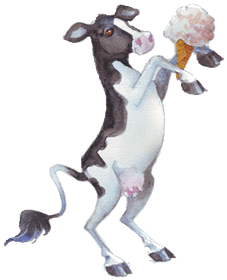 To learn more about our Pumpkin Ice Cream visit here. 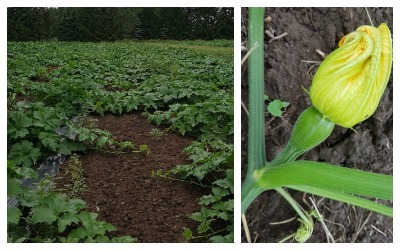 We have pumpkins in the field! 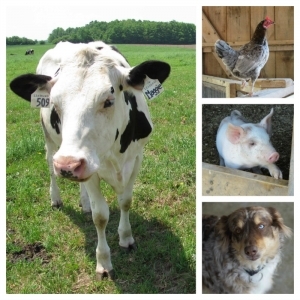 As you can see, we have a variety of different kinds! We can't wait until we can start picking them. The pumpkin patch loved the rain this past week and the plants are going crazy! 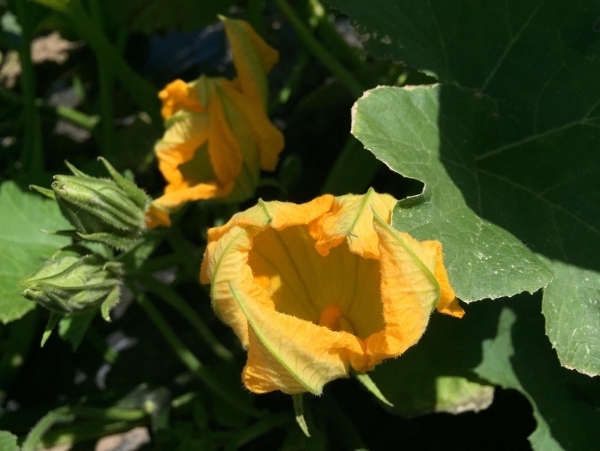 On the right, you can see a pumpkin starting to form below the blossom. 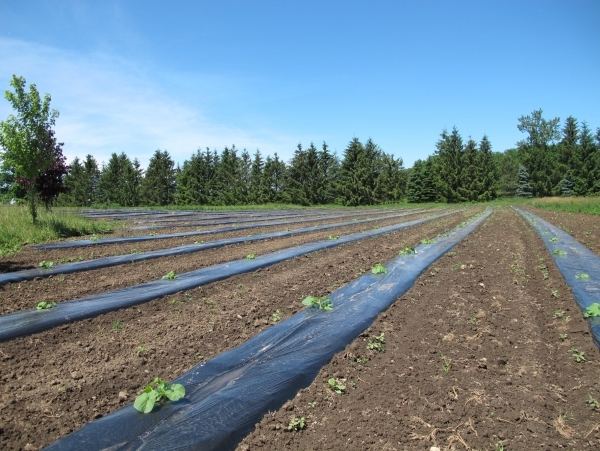 First Views of the pumpkins patch! 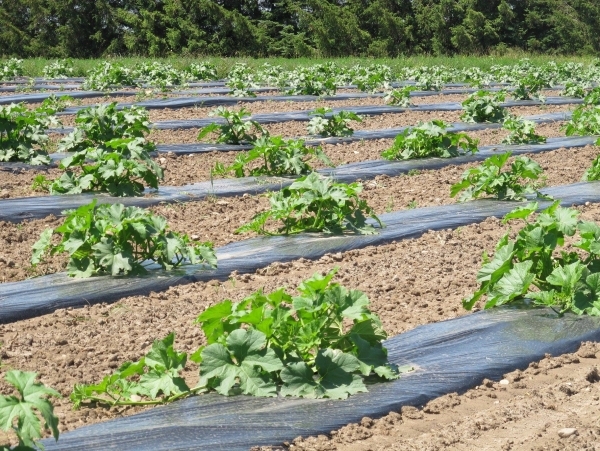 This year, we planted all the pumpkins in plastic to help with the weed control.